Who Is the Scariest Animated Disney Villain? Pongo: My story begins in London, not so very long ago. And yet so much has happened since then, that it seems more like an eternity. Never have I loved any story like this one! 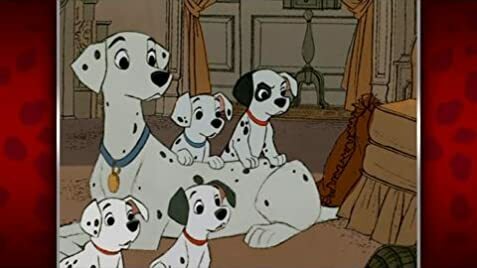 101 Dalmatians is, no doubt, my all-time favourite story and also one of the greatest films I have ever seen. When I was small, I never got tired to listen to or to read the story, and because of thinking especially much about Cruella de Vil I very early noticed that in fact I like wicked characters. But, of course, the unforgettable dogs are best in the film. 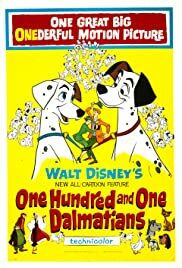 Because of this story I have loved real Dalmatians all my life and also thought that only the names of the film's dog figures are really suitable for Dalmatians. I have also read Dodie Smith's original story, and I was really glad that it's so much like the Disney film. 29 of 32 people found this review helpful. Was this review helpful to you?